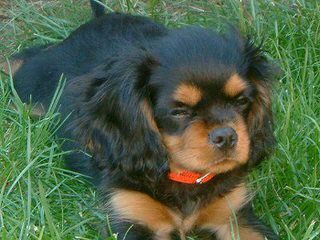 World Class Cavalier King Charles Spaniel breeder is offering AKC Cavalier King Charles puppies for sale in all 4 colors (Blenheim, Ruby, Tri-Color and Black and Tan). 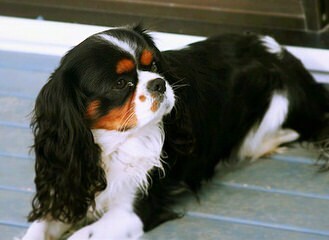 We are located in Miami, South Florida. 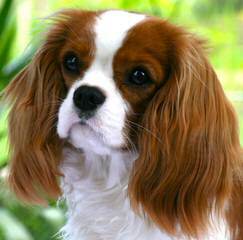 Our adult Cavalier King Charles Spaniels are health tested regularly with Board Certified Specialists and come from world famous European and US bloodlines. 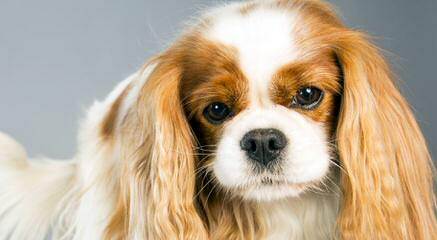 All our Cavalier King Charles puppies are raised with quality care from day one to insure a happy, confident and well balanced temperament. 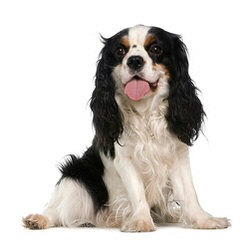 They are around children, cats and larger dogs, so they can acclimate well into any kind of household. 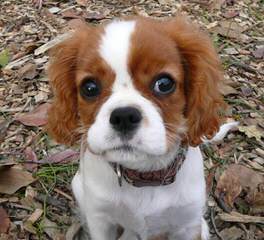 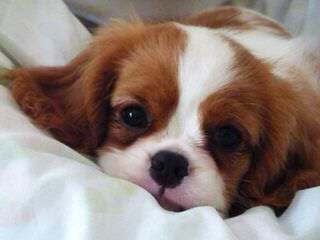 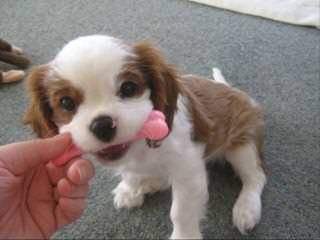 Our Cavalier King Charles puppies will even start their formal house training before going to their new forever homes! 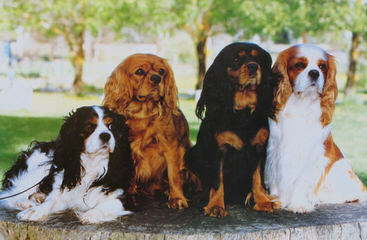 Our family is breeding and raising dogs since over 38 years and in 3rd generation! 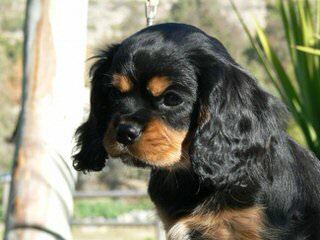 Granddaughter Jennifer Forth is breeding CKCS since 2005. 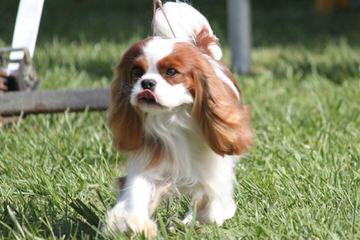 We are a AKC Bred With Heart Breeder! 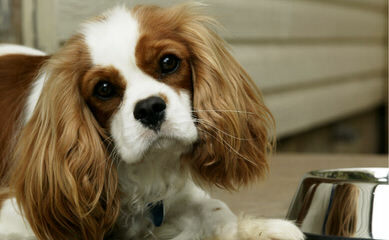 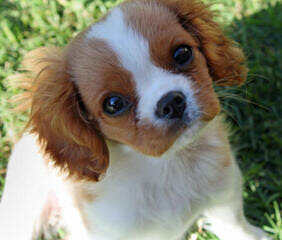 28 years of experience with Cavalier King Charles spaniel puppies, stud service and rescue. 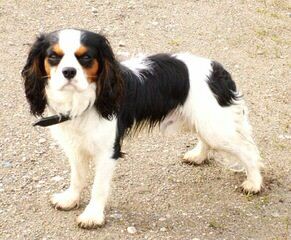 Exceptional health, temperament and pedigree. 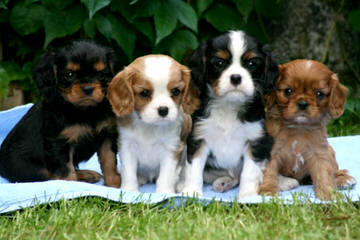 Five year health guarantee. 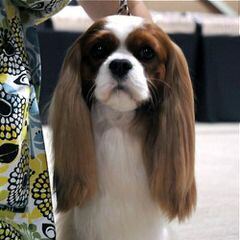 Our AKC Cavaliers are very special to us. 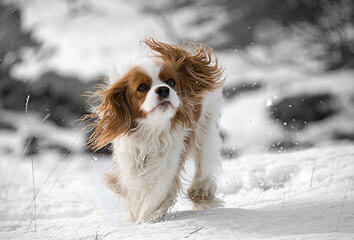 We have carefully selected our foundation dogs from healthy lines with wonderful temperaments and lovely pedigrees . 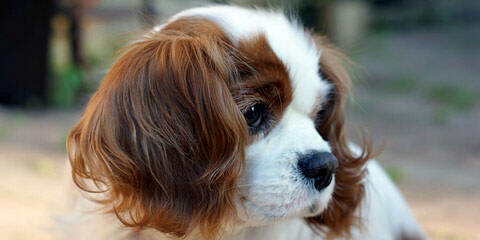 Hearts and eyes are checked and certified yearly by board certified Cardiologists and Opthalmologists before breeding. 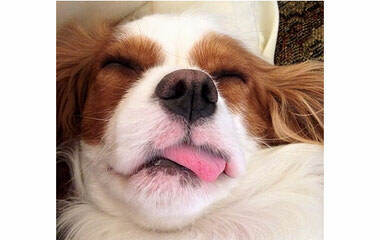 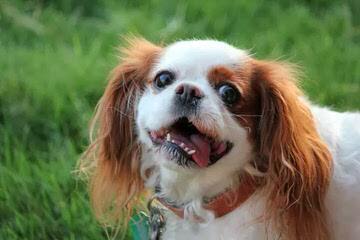 Cavaliers are wonderful family dogs that get along well with people of all ages as well as other pets. 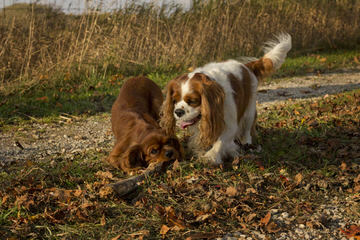 Here they are socialized as well with our farm animals including goats, poultry, horses, and cats. 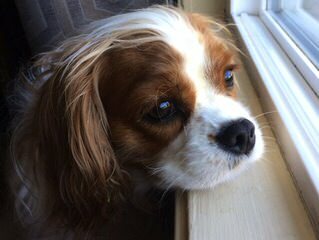 Our dogs are our pets and live in the house with us. 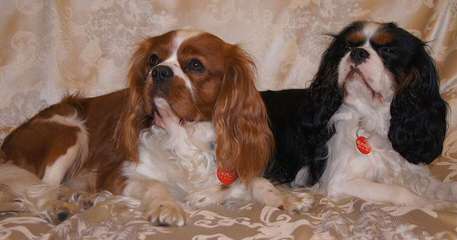 They are not kenneled.They snuggle up with us at night. 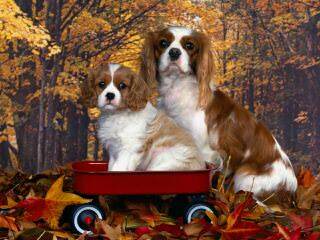 They bring us joy . 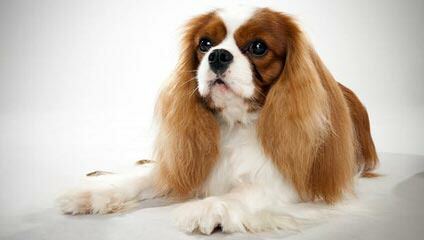 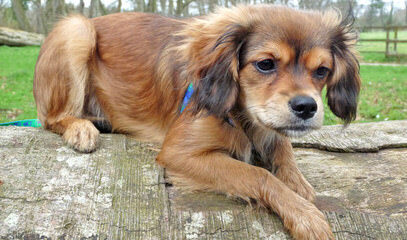 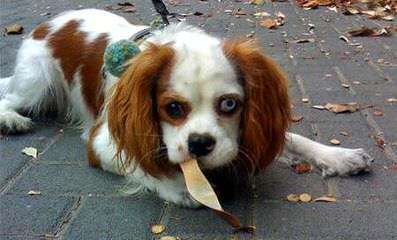 Our Cavaliers are carefully bred with emphasis on health, temperament and beauty. 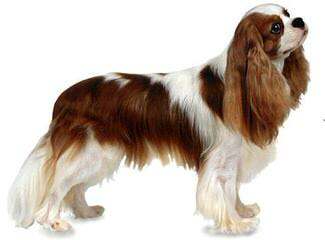 While we breed for our next show potential puppy, we occasionally have puppies available to select homes. 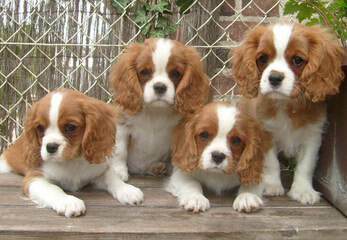 Exceptional AKC Cavalier King Charles Spaniels for the discerning buyer. 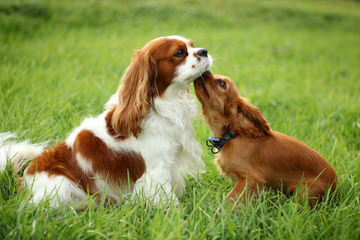 20 years experience in breeding, stud service and rescue. 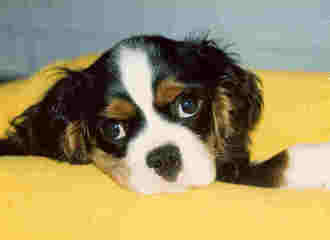 Vet referred and recommended. 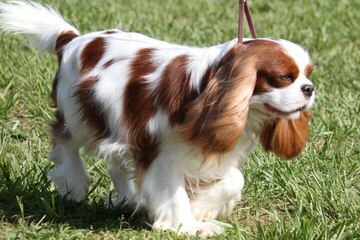 We are proud to be one of the few Cavalier breeders in IL to be honored by AKC as a “Breeder OF Merit” We have been showing Cavaliers since 1993. 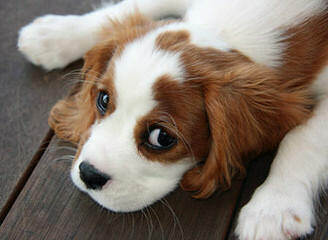 Our dogs are tested yearly for heart,eye,patellas. 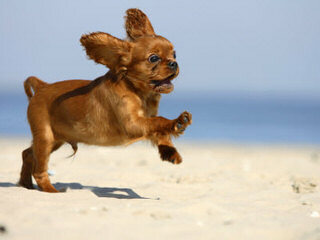 Hips are OFA certified at the age of two.The test results are available on the OFA website. 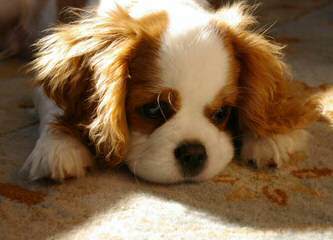 We are members in good standing with the ACKCSC,CKCSC,USA,CKCSC of the Midwest, CKCSC of Greater Chicago and the CKCSC of Southwest MI. 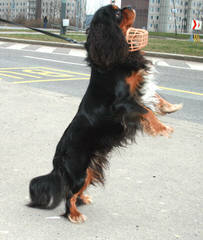 Our dogs are registered with AKC and CKCSC,USA. 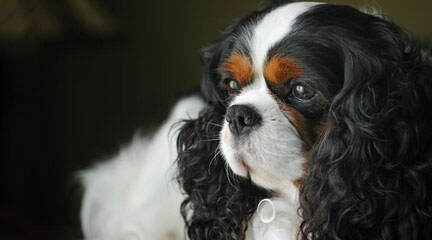 Please visit our website to learn more about us and to meet our beautiful Cavaliers. 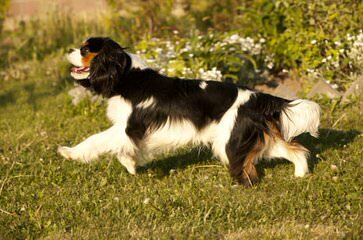 Our website also features information about health issues in the breed as well as helpful information on how to locate a reputable health testing breeder.Please feel welcome to contact us with any questions or if you would like help locating a breeder near you. 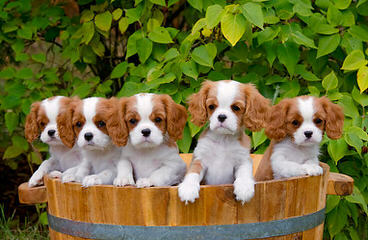 Breeder of beautiful top quality AKC registered Cavalier King Charles Spaniel puppies. 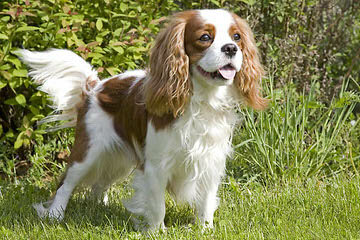 Our Cavaliers are regularly health screened prior to breeding.